« To bike or to hike? 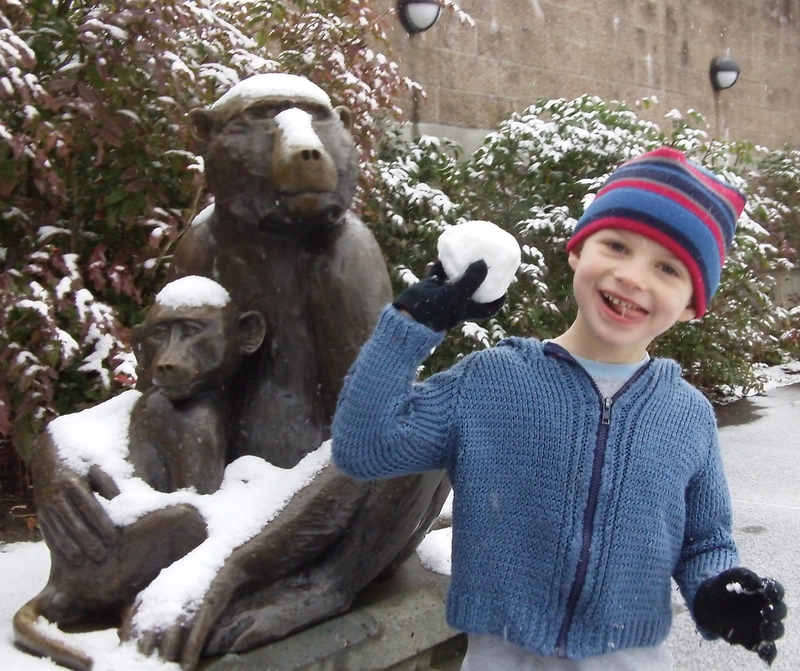 Yesterday’s weather was unusually cold and snowy for Seattle, but we packed a lunch and headed to the zoo anyway. We mostly stayed in the Zoomazium, a semi-educational indoor play area. 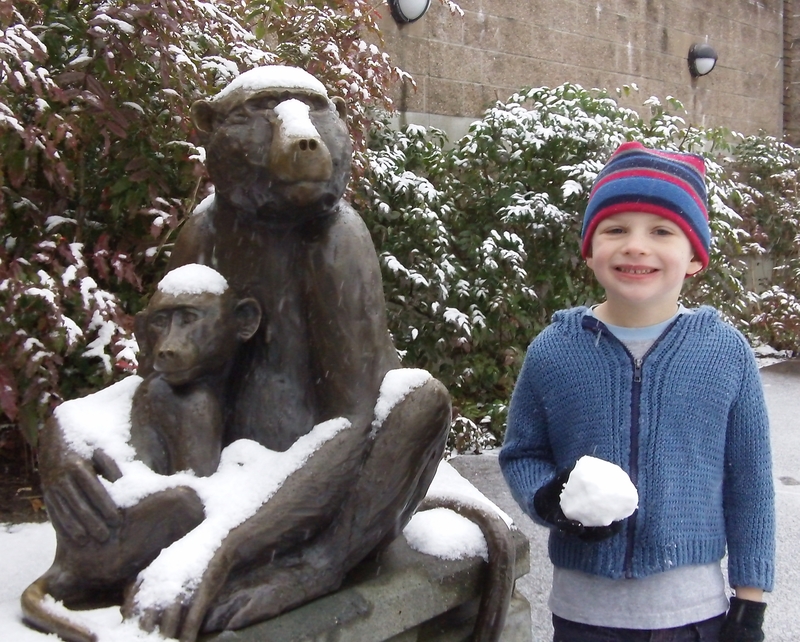 To be honest, that’s what we usually do at the zoo on nice days, too.